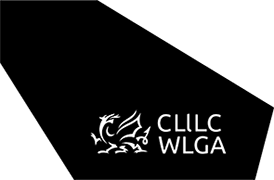 Please note that parking cannot be reserved at the WLGA offices but there are plenty of car parks available in the city centre, with Pellet Street only a 2-minute walk away over the railway bridge. Parking is also available at St David’s Shopping Centre and John Lewis. In addition, there are pay & display spaces located on Schooner Way. Cardiff Central train station is a 5-minute walk away and Queen Street station a 10-minute walk from the offices.